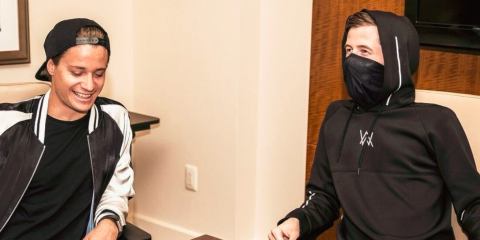 ARE KYGO & ALAN WALKER COLLABORATING IN THE FUTURE ? 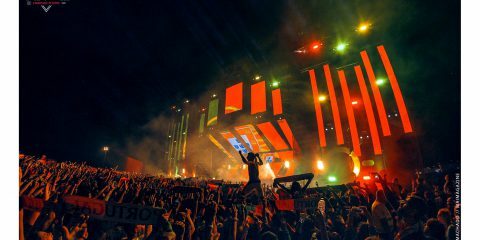 Europe's Biggest Sunset was Passionate! 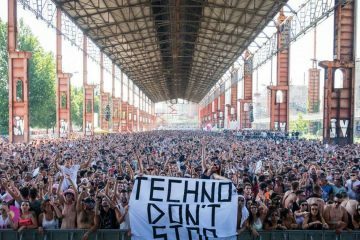 It’s already July 20th, 21th, 22th 2018, that Parque da Pasteleira will become one of most eclectic stages in town, giving preference to the contact with nature and it’s fully appropriate for adults and kids, which will can hear various genres since jazz to techno, disco, house among others. The festival organizers promise three days of most eclectic music of Porto summer, and they hope that they can pass numerous emotions and bring something different to the city, also promising that will be a youth and fresh festival. 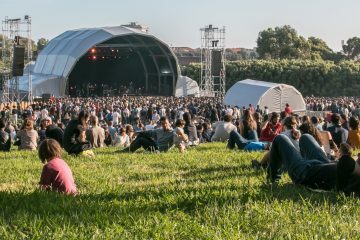 Parque da Pasteleira will be the chosen place for Elétrico Porto Music Experience, that will have a dancing stage in the park and the presence of various food trucks, a wine area, confort areas, and a space for young people to play. 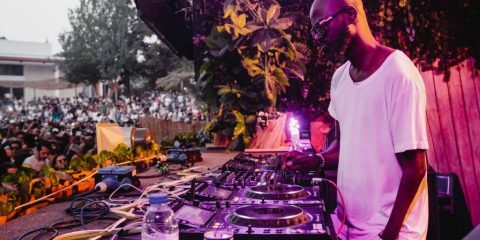 In the main stage there will be names like Call Super, Honey Dijon, Larry Heard aka MR Fingers, Mafalda, Nightmares On Wax, Peggy Gou, Rhadoo, SIT or Thomas Franzmann aka Zip, among others that will be announced shortly. 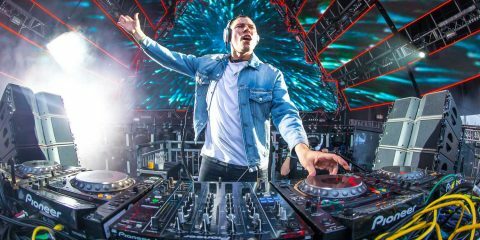 The three-day tickets are already available with a promotional price until May 31th!